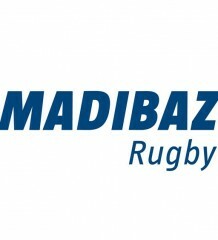 FNB Madibaz rugby coach David Maidza says the whole squad must stand up to handle the pressure when they face Wits in their third Varsity Cup match at Madibaz Stadium in Port Elizabeth on Monday. 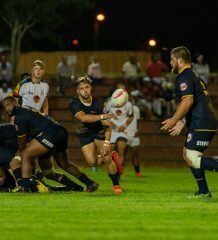 After losing their opening encounter against University of Cape Town, the Nelson Mandela University outfit suffered an agonising one-point defeat (38-37) to Central University of Technology in Bloemfontein this week. 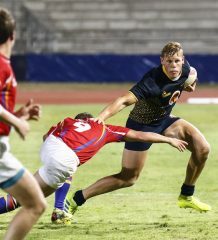 It has left them marooned near the bottom of the log, ahead on points difference of only University of Pretoria, who have lost all three of their matches. The Madibaz mentor acknowledged they had put themselves under pressure, but said the important thing was how the squad handled the situation. “What we have to do now as a group is to refocus and to regather ourselves,” said Maidza. “We have to be honest with ourselves and ask what we have to do to win the next game. “We have to pinpoint the specific areas and take every opportunity to deliver on what we want to achieve. After calling for greater accuracy in their finishing following the loss to UCT, Maidza said they continued to make the wrong decisions at the wrong times. 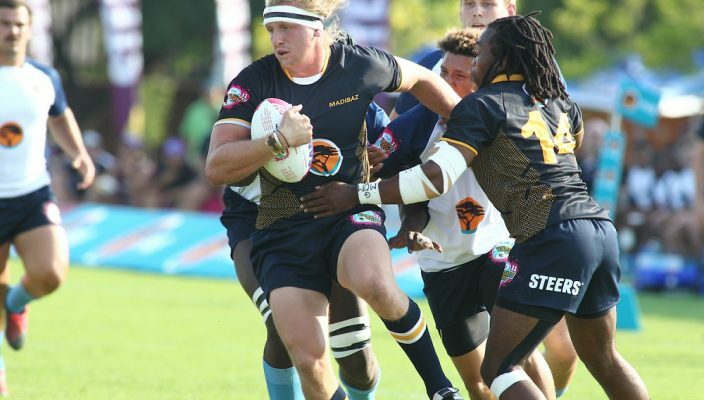 He added that the squad understood what was required to handle the challenges of the Varsity Cup. “I believe we have a quality side who realise the importance of this competition. “It has become such an important platform for young players to make an impression because it is the stepping stone to the next level. “It’s critical to show we can play to our true potential and we know we have to start managing our play much better, which we will discuss over the next few days.